We all know it, or should know it by now. 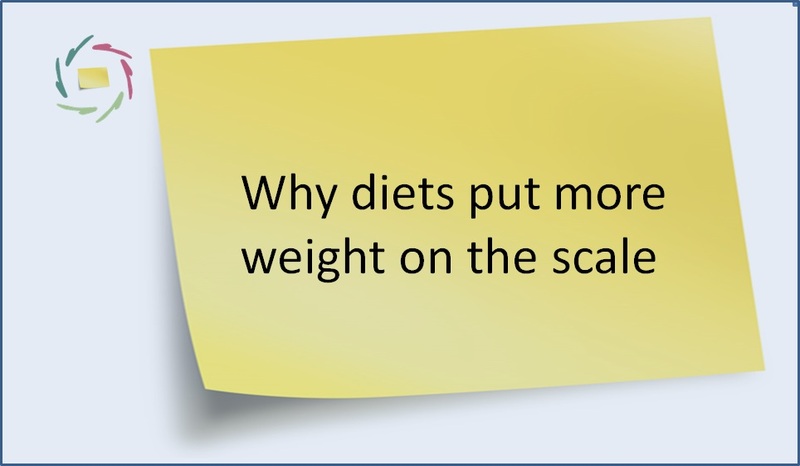 People who go on a diet, in many or even most cases eventually end up gaining more weight than they have lost in the process. Why? 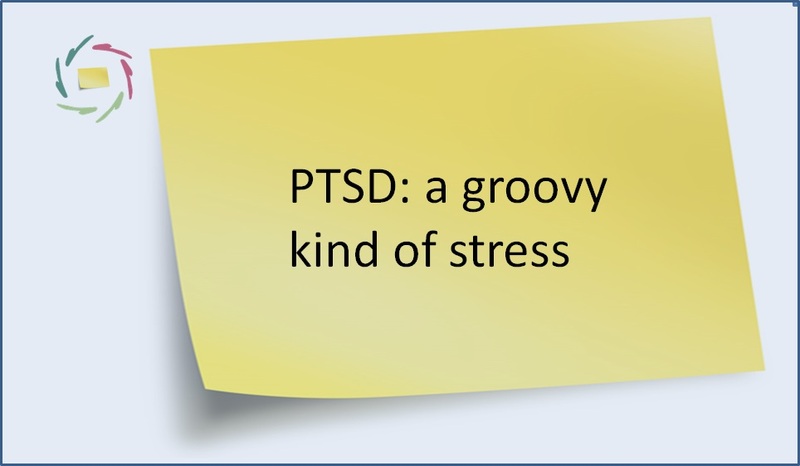 And how to prevent it? Think of a small boat. You are in the boat. So are ‘you’. I mean: your deeper self, your subconscious, your <everything that’s there but you are not consciously aware of>. You get the picture? Now you are pulling at the boat in a certain direction, but (at least a substantial part of) ‘you’ doesn’t think that’s quite a good idea. So ‘you’ is pulling back to the other side in order to keep the boat straight. In this way, the situation can become such that you and ‘you’ are pulling strongly and even more and more strongly. 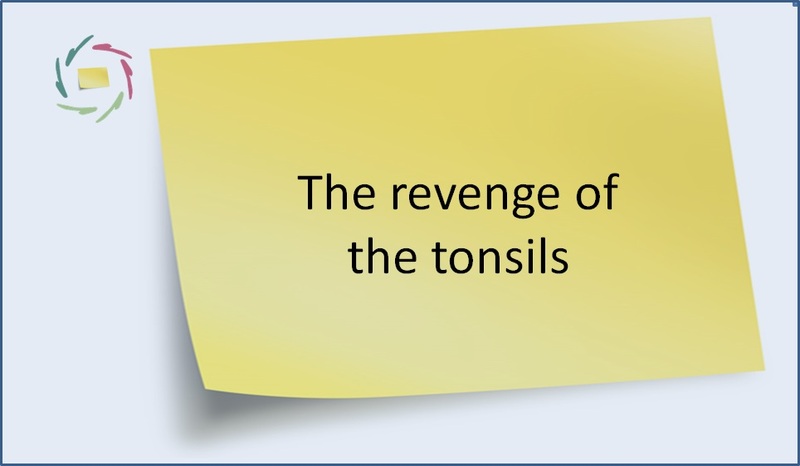 This leaves you with 2 possible actions. As a first option, you pull as strongly as you can. In this case you can win for a short while. The problem is that ‘you’ is much stronger than you in the end. Also, the moment you let go, tjak! The boat turns briskly to the other side. A second option is that you start talking to each other. You can tell the other ‘you’ that you want to go in a certain direction. Of course this means talking the same language. How on earth can ‘you’ understand yourself if you don’t talk the same language? Pull and you will be pulled back. So far so clear, but then I’m afraid: the language is not a concrete language. The language of ‘you’ is not a pill – or – button language. It’s metaphoric, talking in pictures, a poetic language. In general, it’s an ‘autosuggestive’ language. That’s not so easy but if you stop pulling like hell, you have plenty of time to learn it. If well done, is it effective? Turn around the question: are you effective? Sure you are. You’re the one who gains and loses weight. Nobody else but you. If you can do the one, you can do the other. Or should I say ‘you’? Definitely, I should say ‘you’. So you, make sure that you and ‘you’ are close friends. Anyway, you both are in the same boat. In principle, you can start talking anytime. Let the wind blow. Let the boat float. Take advantage of yourself, relax and enjoy. If you can let it be, the boat knows already more or less by itself where to go to. 32. 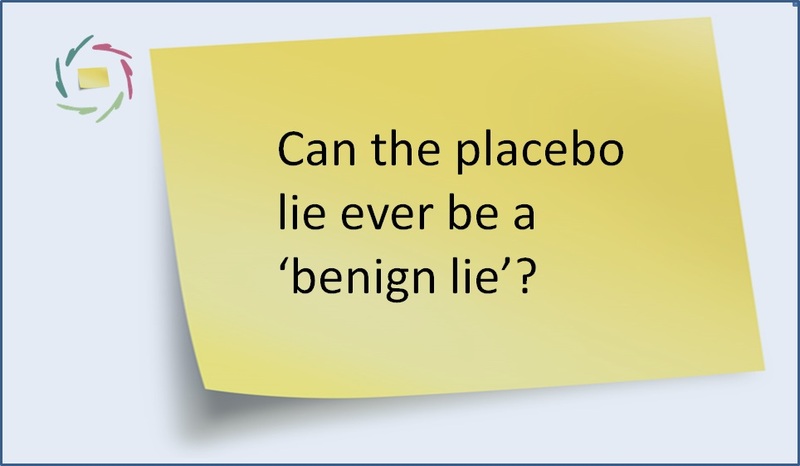 Can the placebo lie ever be a ‘benign lie’?